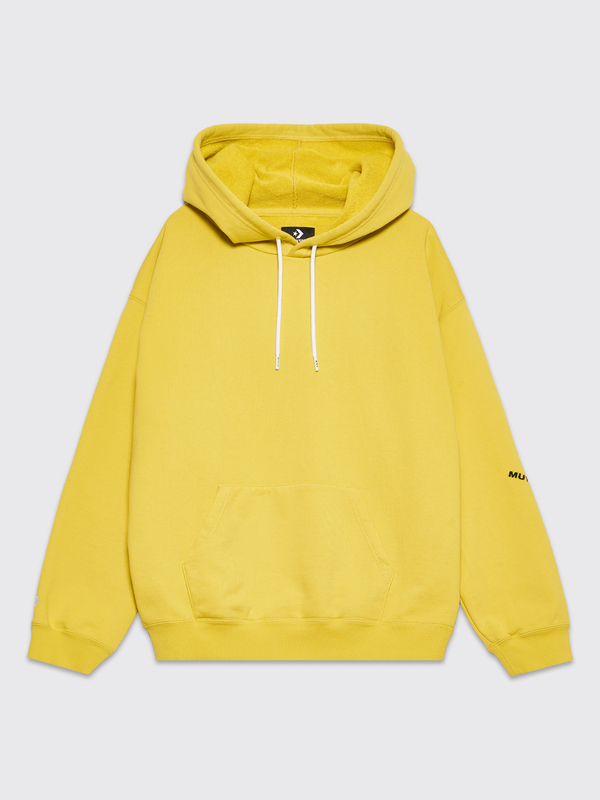 Sweatshirt from Converse made in collaboration with P.A.M. Features a drawstring hoodie with branded end caps, a kangaroo front pocket, ‘Mutation’ embroidery on the left sleeve, ribbed cuffs and hem. 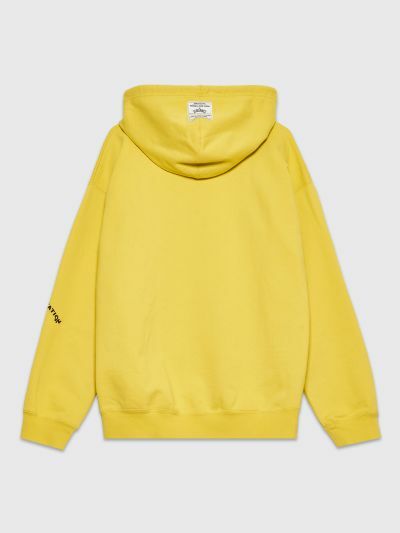 Yellow sweatshirt. Made from 100% cotton.